The list for possible Supreme Court nominees narrows down to 4 and Democrats have begun character assassination. ABC News parts ways with Brian Ross after a false report on Michael Flynn. DNC Chair Tom Perez says that Socialism is the future of the party. A church in Indiana decided to make a statement on immigration. Former ICE Agent Jason Piccolo joins us to discuss the falsehoods regarding the immigration debate. 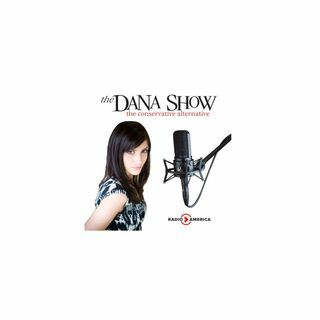 We take callers for Dana’s last show of the week. Walmart has begun selling ... See More “Impeach 45” t-shirts.